Growing up, we always heated our house in Wisconsin with firewood. We often gathered the wood from trees that were knocked over anyways during construction of new housing projects. It takes a lot of wood to heat a house in the northern midwest in January. 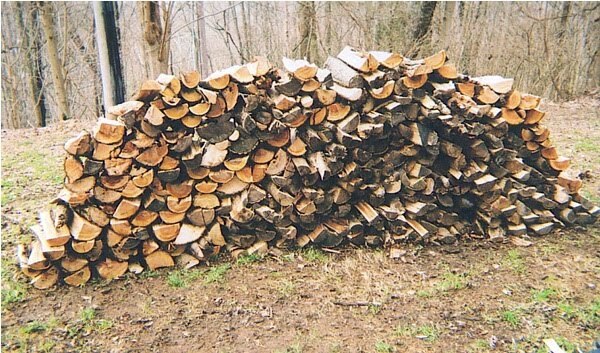 A “cord” of firewood is 8 ft. long, 4 ft. wide and 4 ft. high. It takes the young teenager equivalent of “forever” to cut, split and stack that much wood. Conclusion: wet or dry a cord of oak weighs more than me.